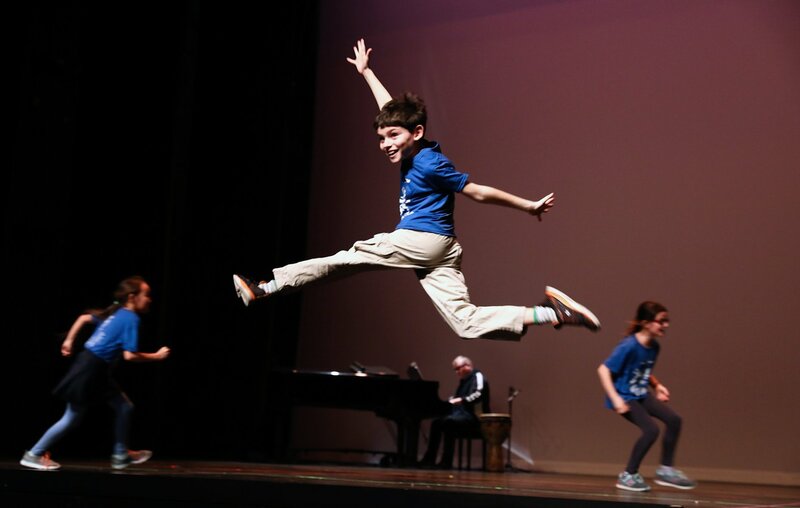 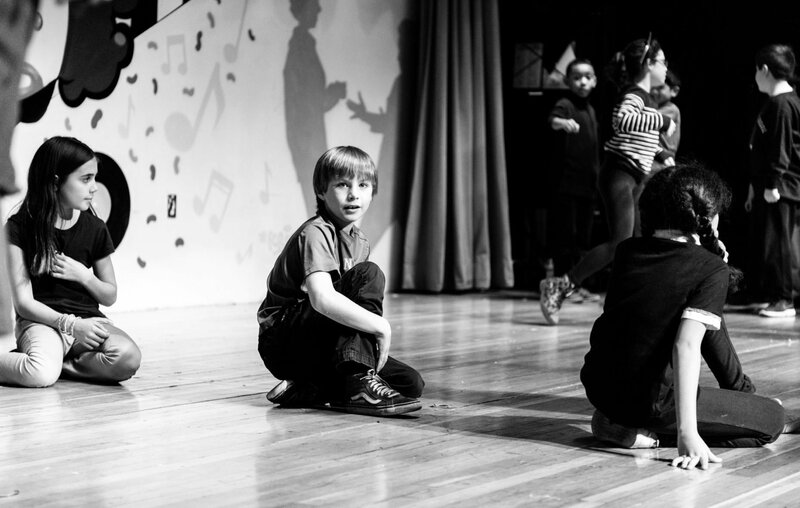 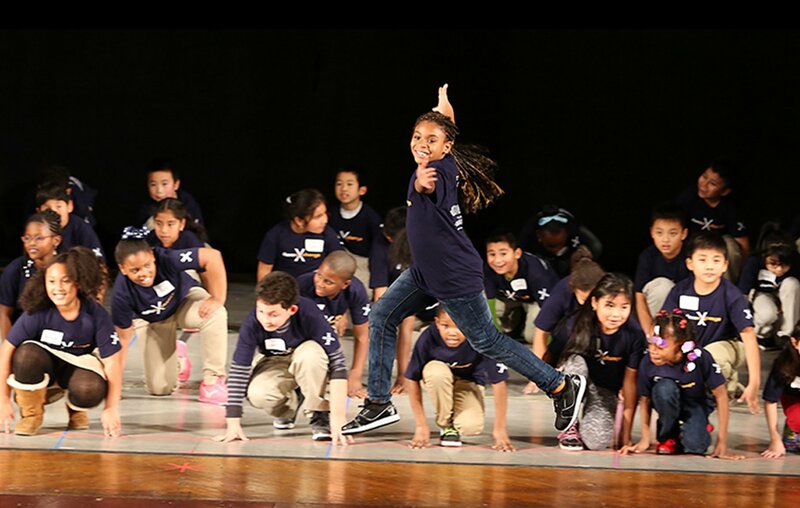 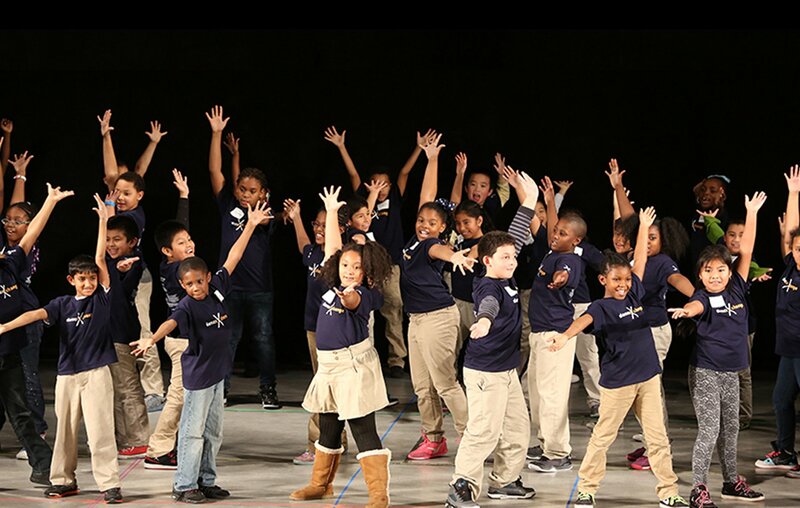 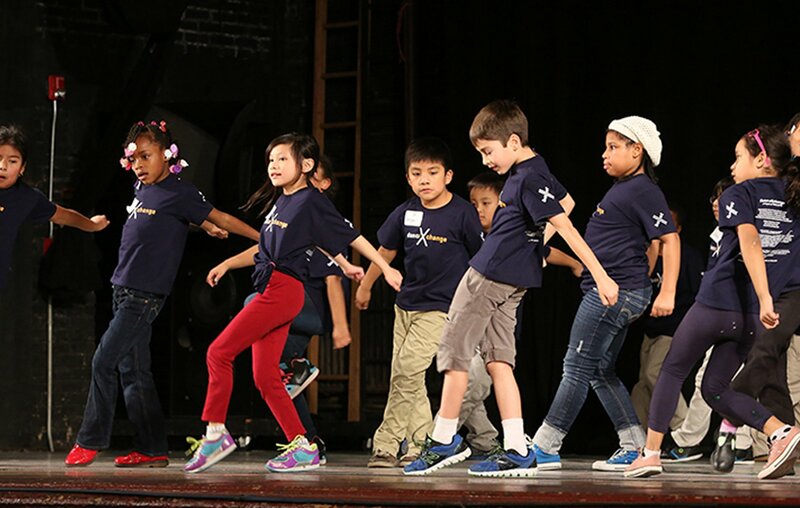 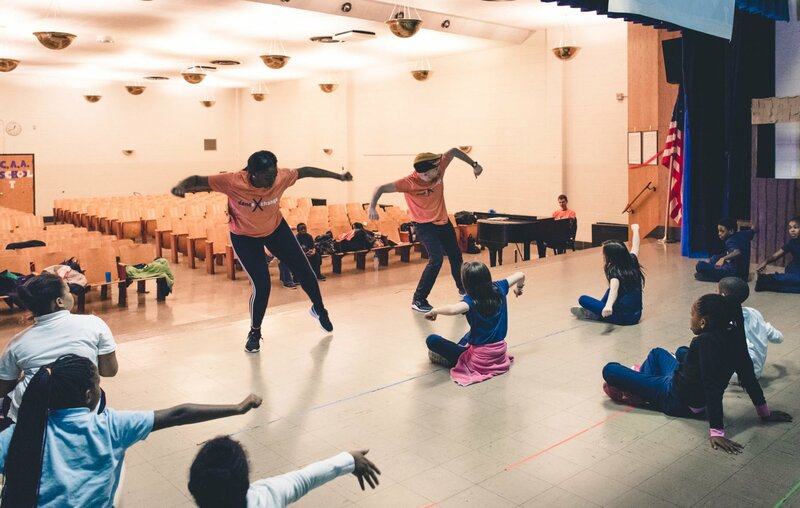 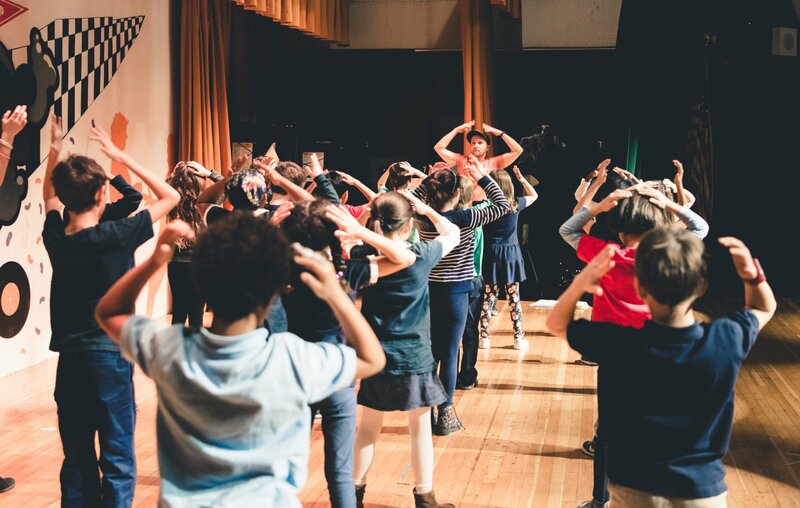 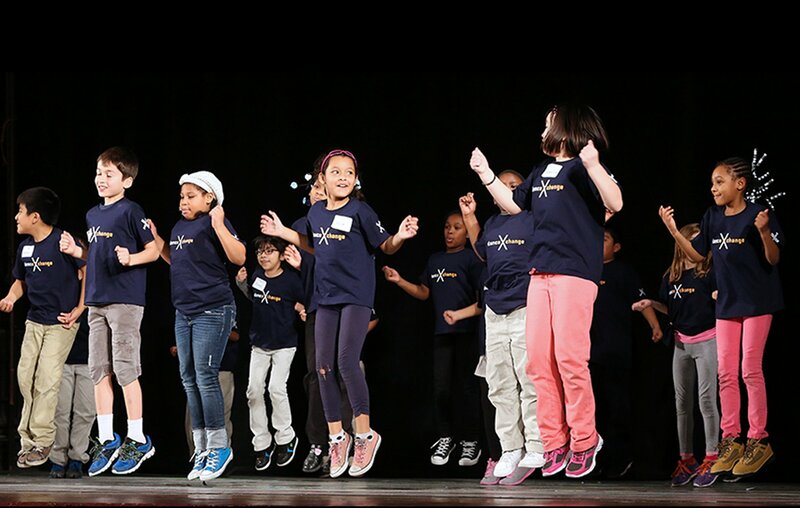 Dance eXchange, our in-school outreach program, emphasizes dance as a means to promote self-confidence, acquire valuable life skills, and establish personal standards for excellence. 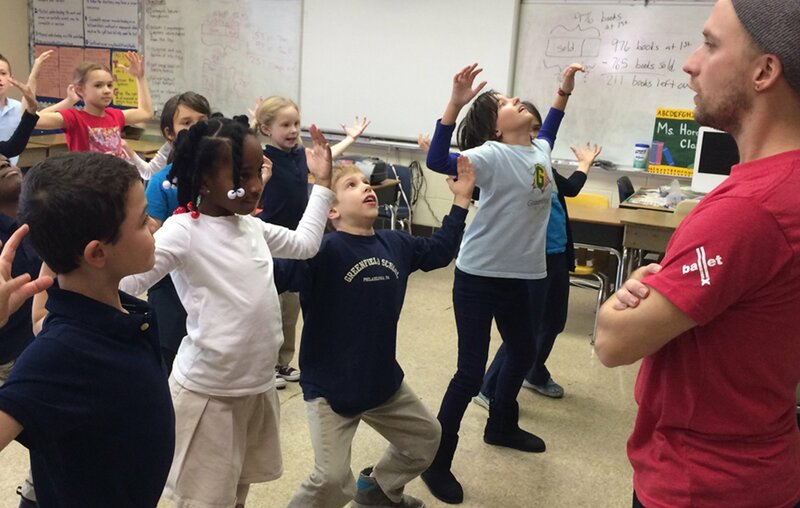 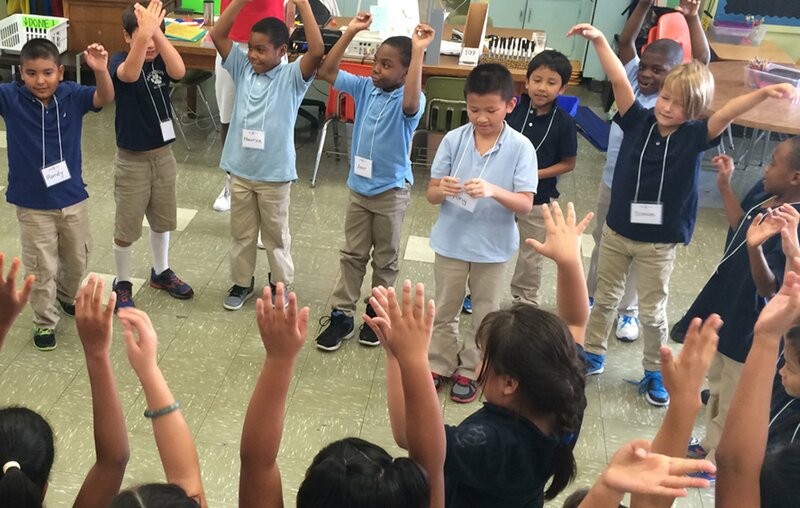 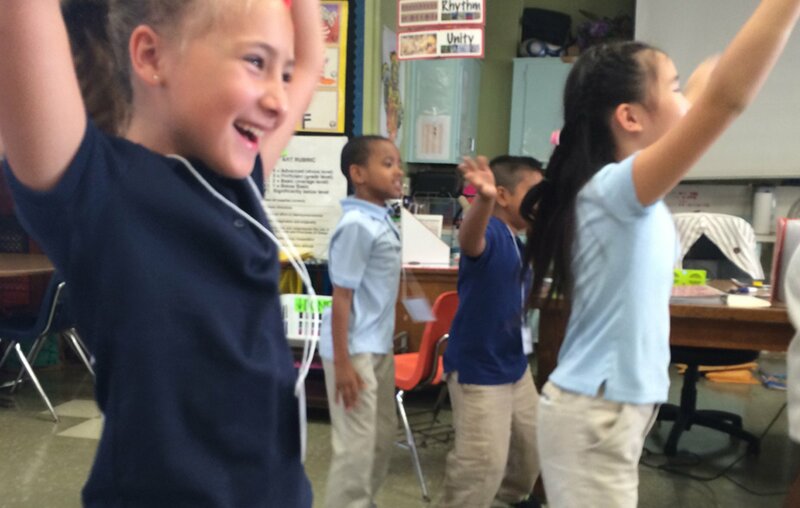 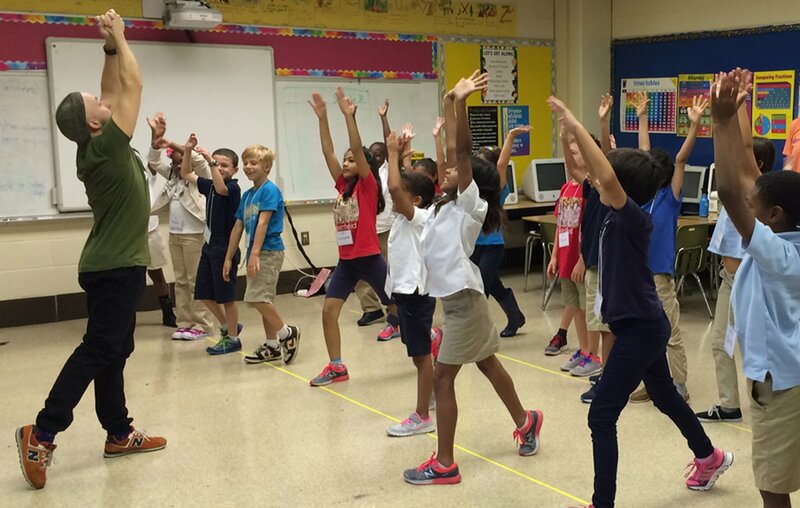 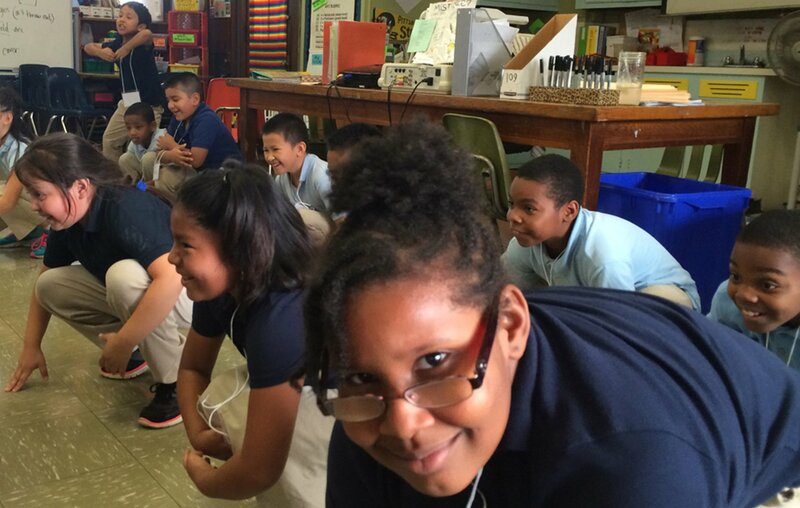 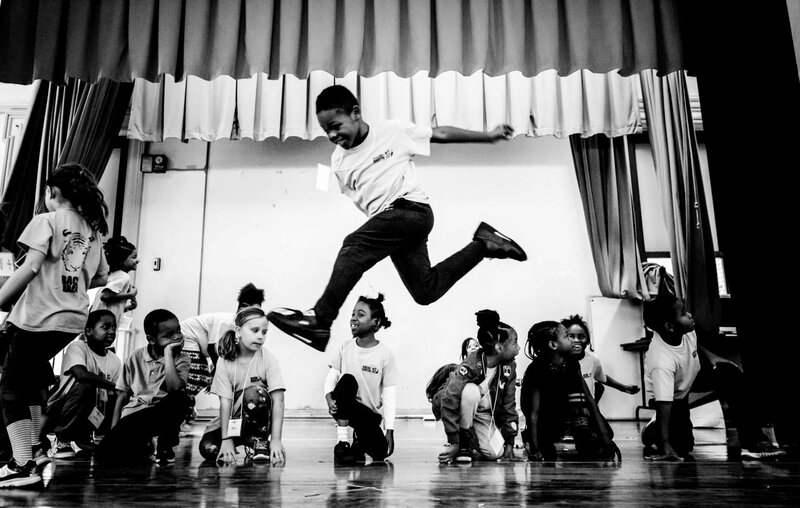 It is currently offered at three partner elementary schools in the Philadelphia School District, and works with 3rd and 4th grade students. 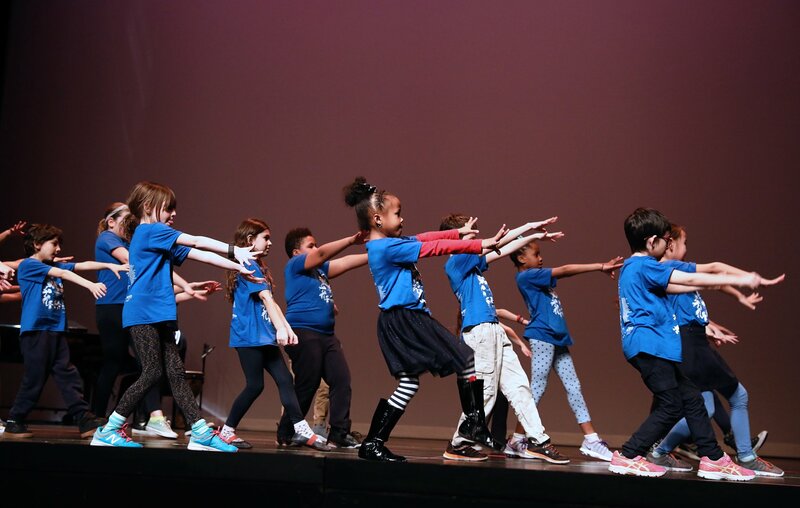 Through the program, students gain a basic dance vocabulary; a deeper understanding of dance as a performing art form to which many of them have not been previously exposed; and an opportunity to excel at something altogether new, in the presences of their peers. 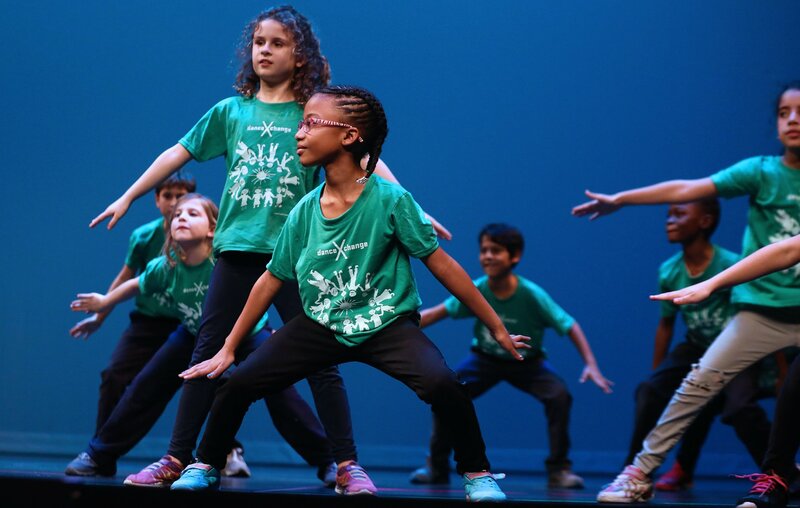 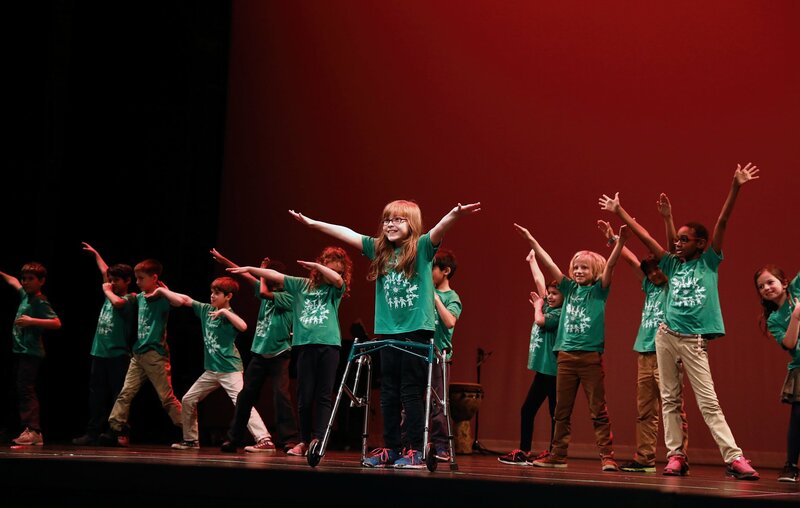 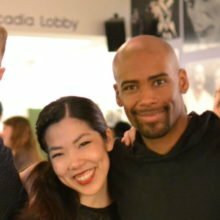 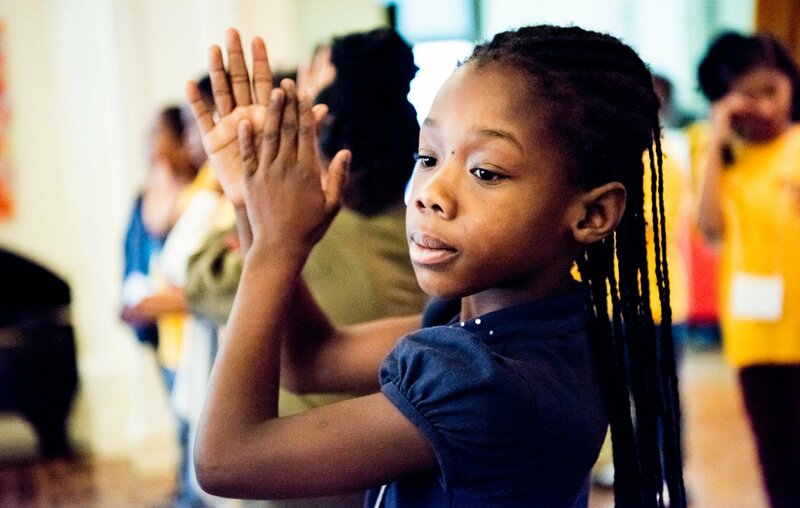 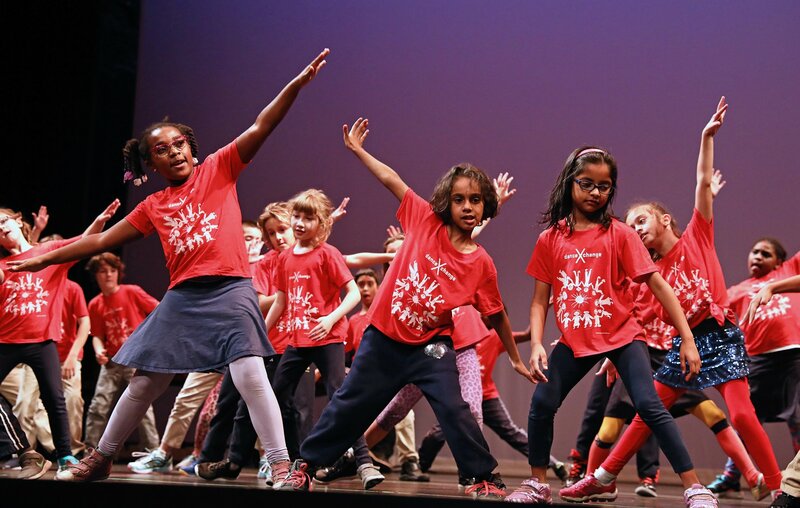 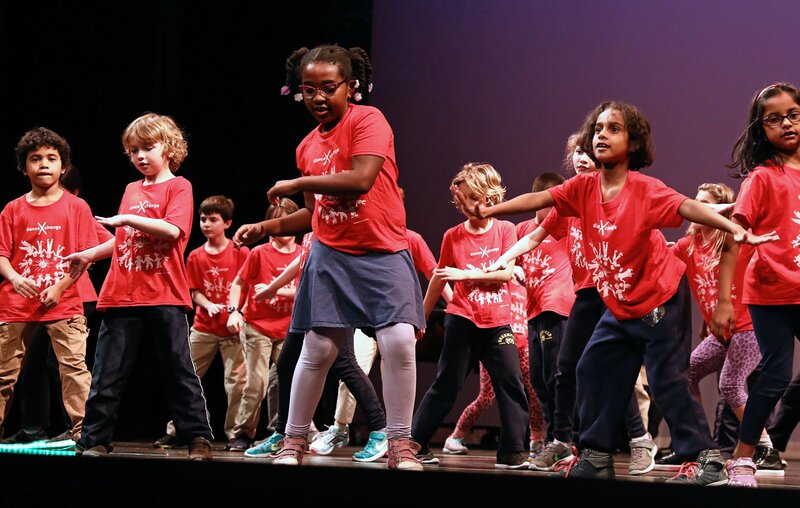 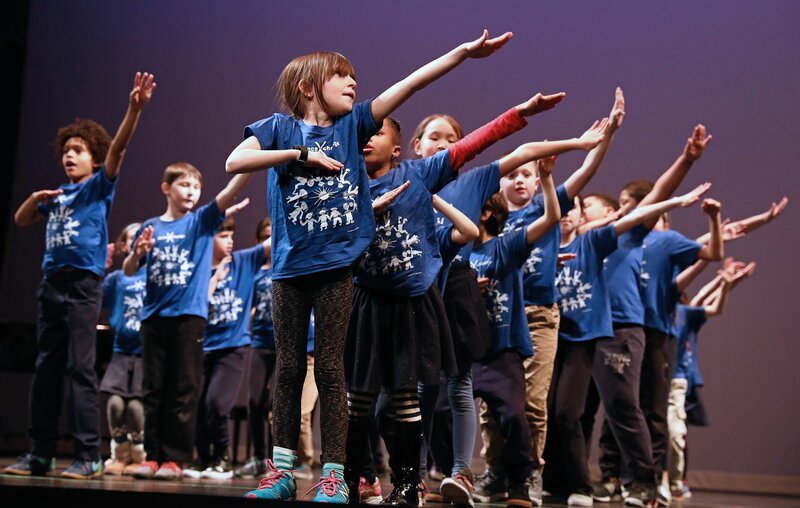 By cultivating dance appreciation at a young age, Dance eXchange widens the art form’s reach for its own sake and the sake of future audiences. 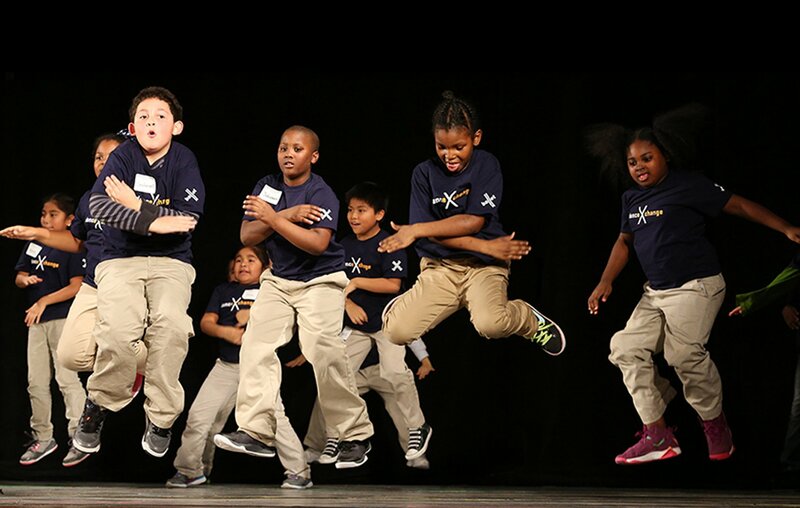 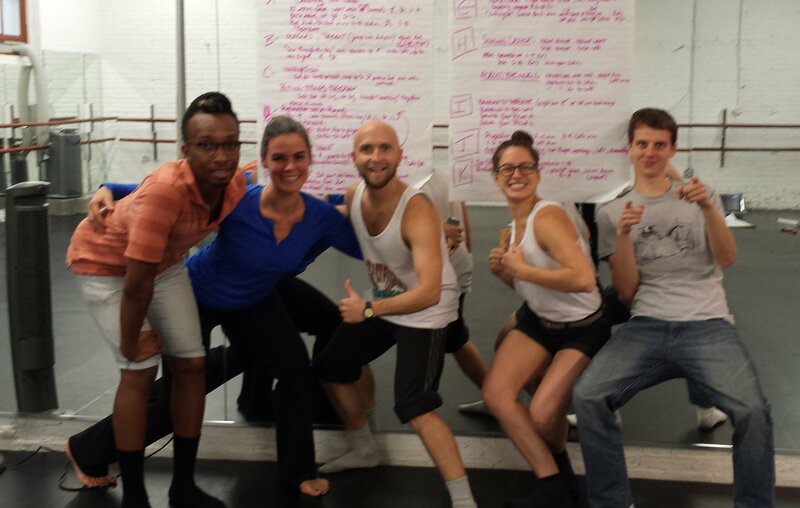 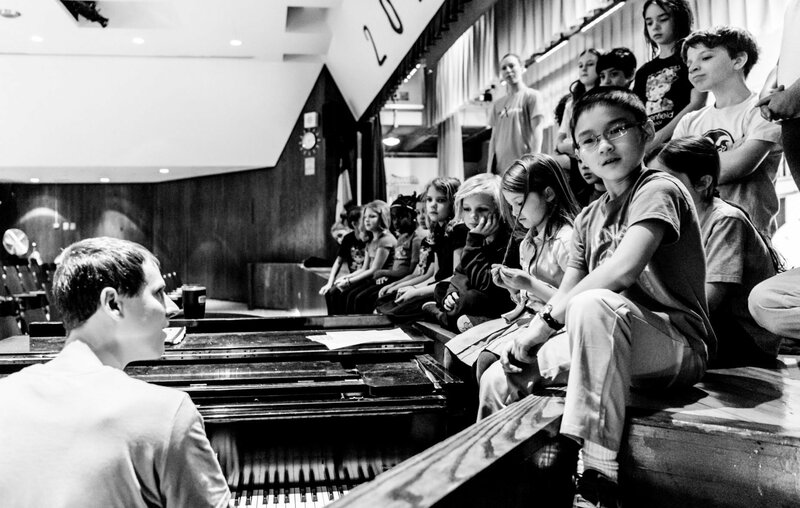 To inquire about Dance eXchange or other educational programs, submit the form below. 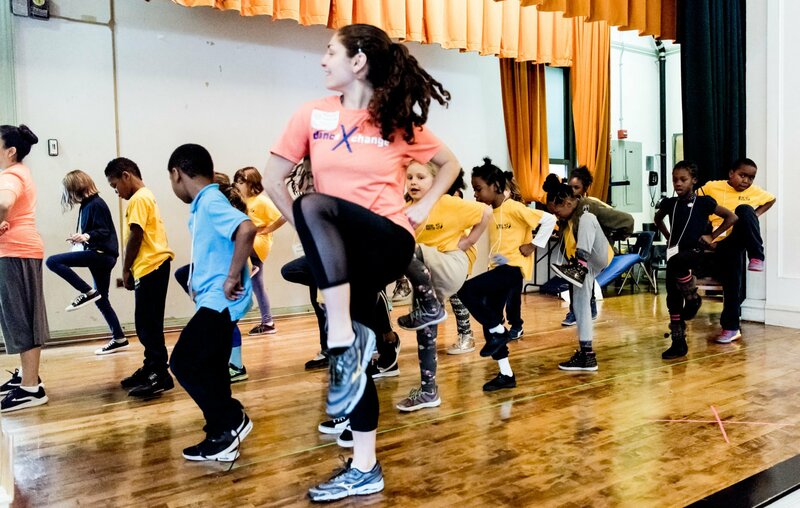 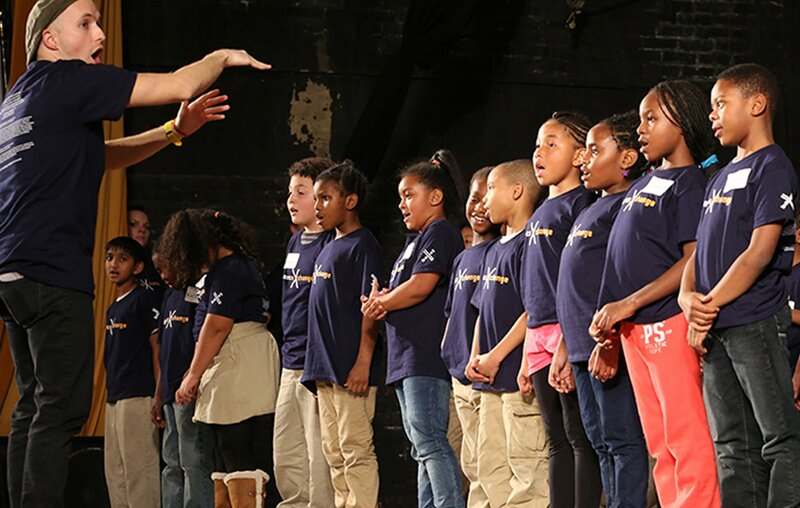 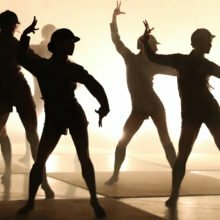 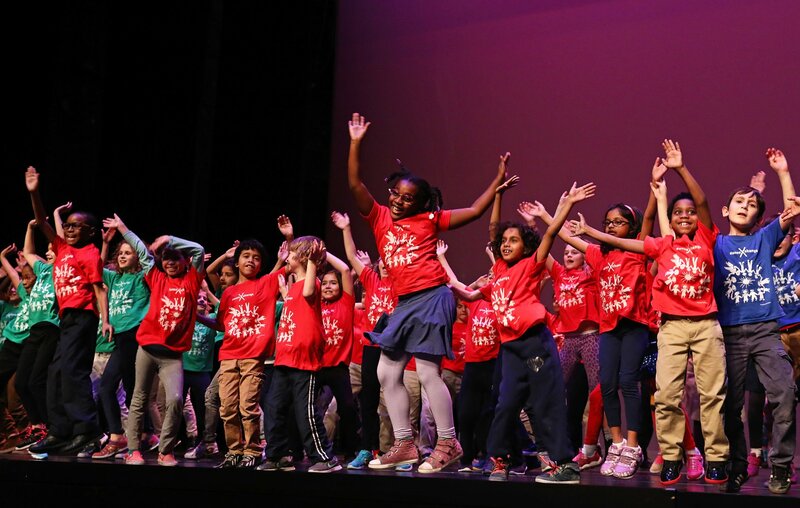 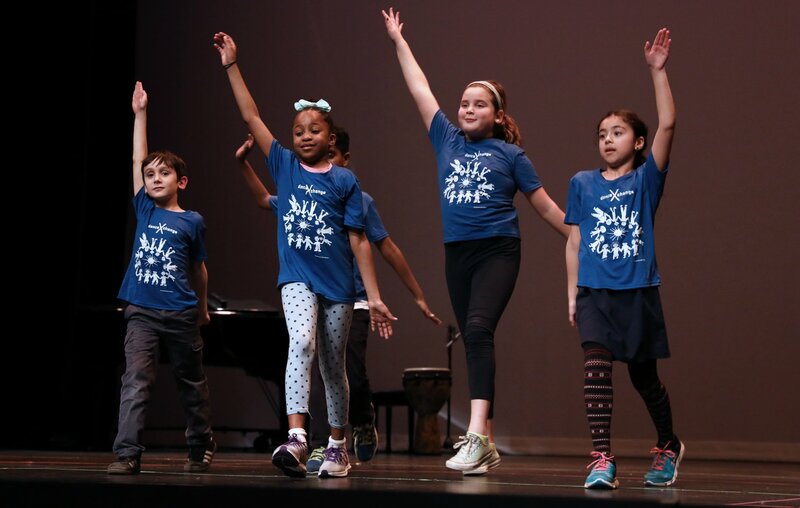 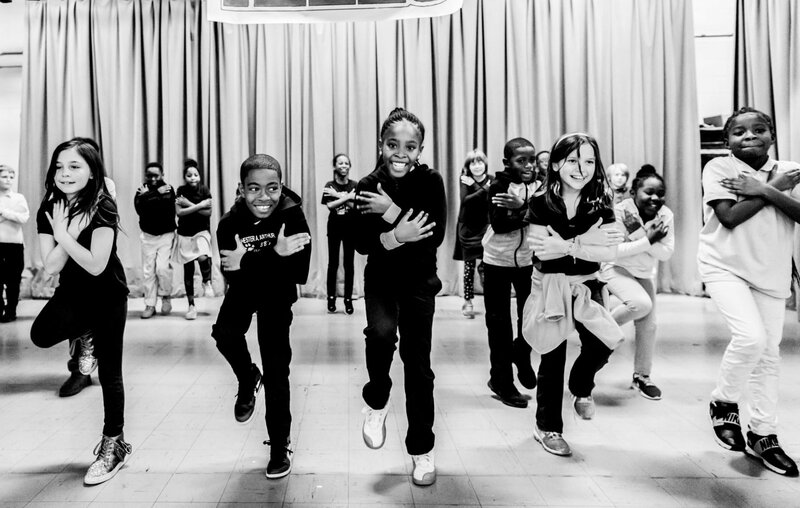 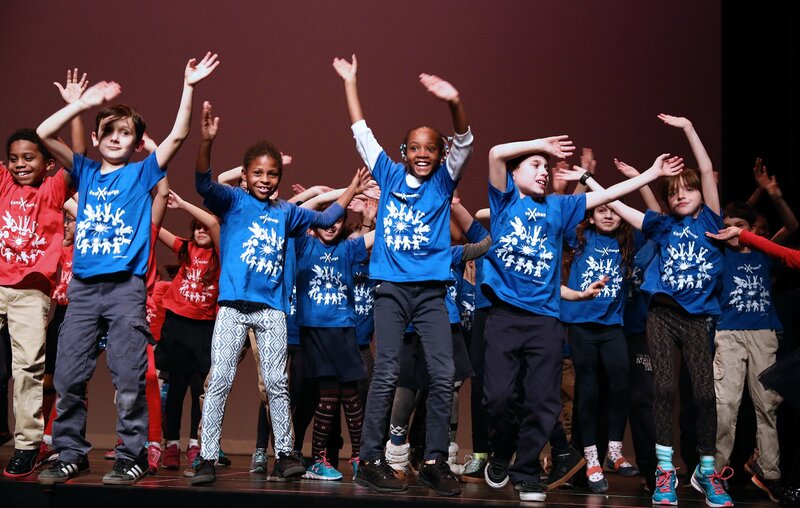 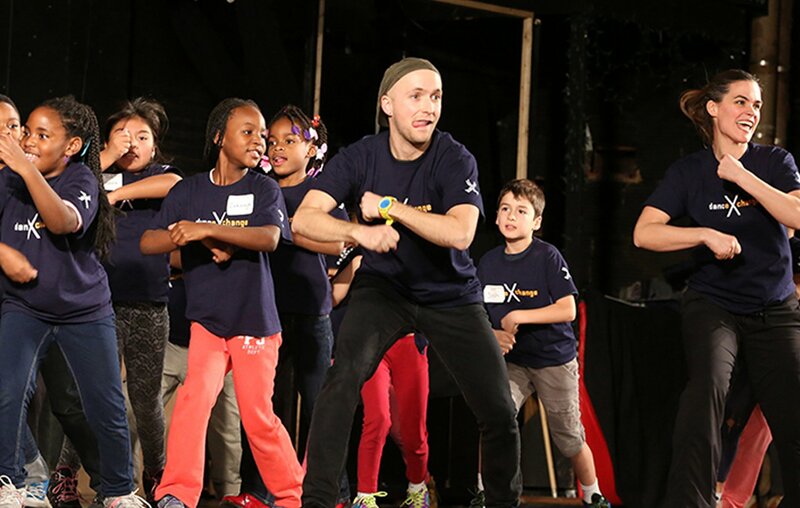 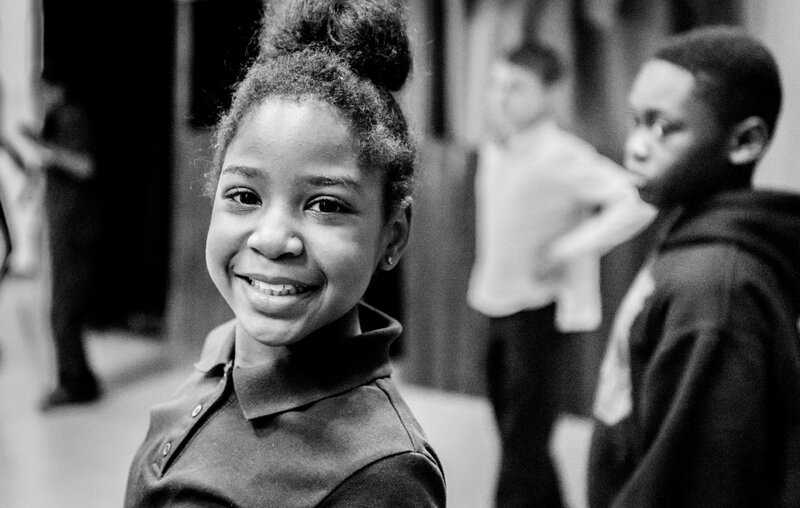 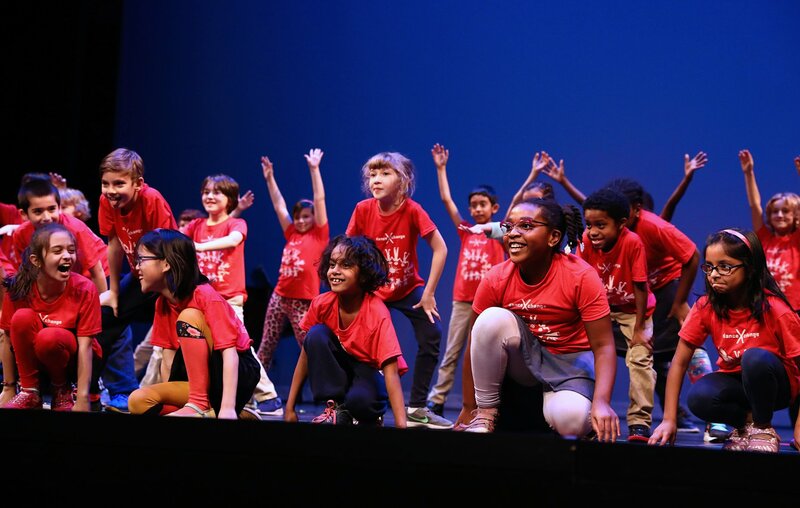 Dance eXchange is generously funded by the William Penn Foundation, Leo Model Foundation, Zeldin Family Foundation, Dolfinger-McMahon Foundation, Henrietta Tower Wurts Memorial, Loeb Performing Arts Fund, Virginia and Harvey Kimmel Arts Education Fund, and Megan & Marc Vetri.